Zinner & Co., named one of the Best Accounting Firms to Work For by Accounting Today magazine, has an outstanding opportunity for a top-notch candidate to join our Accounting and Tax Services team as a Staff Accountant. 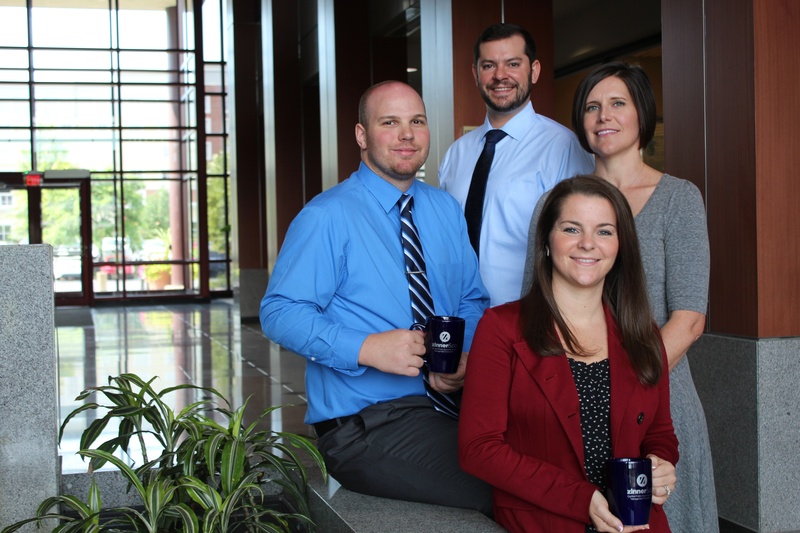 You will join a growing team of CPAs who create solutions and strategies for clients, helping them build their business while adding depth to your career. We offer a collaborative mentoring and enrichment program designed to help you grow and thrive in your career. You will also work with all levels of the firm including the partner group and staff. The Staff Accountant performs a wide variety of diversified accounting and tax assignments under the supervision of other accounting and tax service professionals. Performance judged based on the quality of work, application of accounting and tax knowledge, ability to provide clear and concise communications, and ability to meet time constraints. Displays professional conduct and confidence in the presence of staff and clients. Zinner & Co. is conveniently located in Beachwood, Ohio, off I-271 at the Chagrin Blvd. exit. We offer a competitive salary and benefits package with many opportunities for professional development. Our open, bright and modern layout, comfortable collaboration areas, and technologically advanced office space will greet you each day.